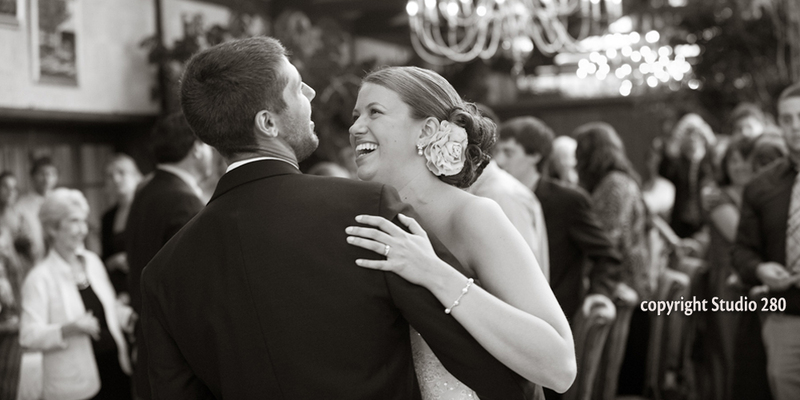 Imagine the wedding of your dreams coming to life as you walk down the aisle. Picture your ceremony surrounded by colorful gardens and your reception within the grand glass-walls of the Conservatory or the elegance of the Music Room with its baby grand piano and gas fireplace; envision yourself immersed in a romantic, carefree, picture-perfect day. 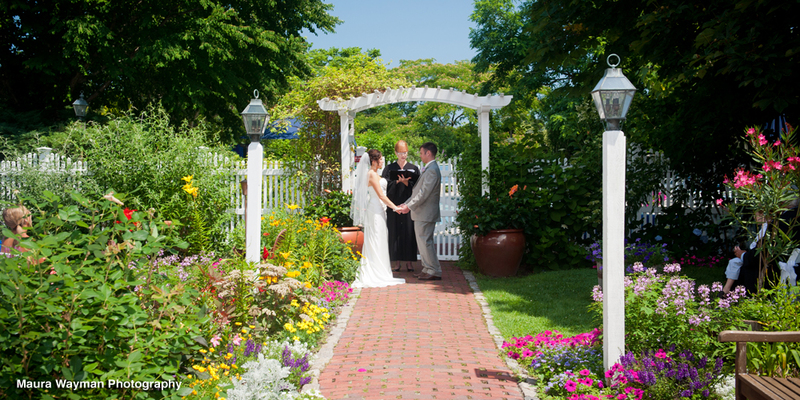 This is your Dan’l Webster Inn wedding! Nestled in the heart of Sandwich Village, just over the Sagamore Bridge and an hour from Boston, Massachusetts, you’ll discover the elegant Dan’l Webster Inn. 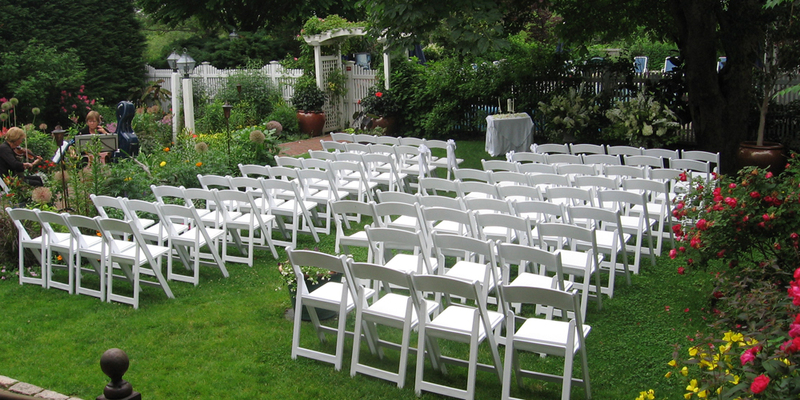 Renowned for luxurious, romantic weddings, we offer beautiful Cape Cod surroundings, both indoors and outdoors, in which to host your wedding ceremony, wedding reception, rehearsal dinner or post-wedding breakfast or brunch. From our full-service spa and luxurious accommodations for your wedding night or for out-of-town family and friends to our award-winning cuisine and attentive service, you will find everything you need right here. 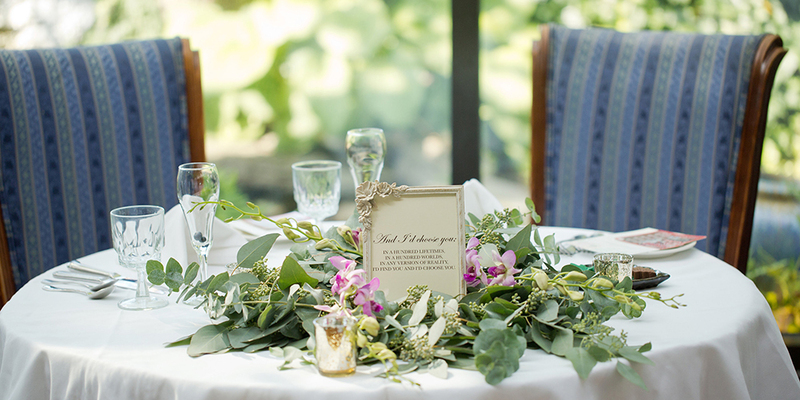 Our wedding menus can be themed to your requirements, or reflect the tantalizing seafood of Cape Cod. On property we also feature the Beach Plum Spa. This is a full-service spa offering an extensive menu of services for men and women. Our body products and oils have been carefully chosen using the finest ingredients to achieve the highest level of results. Body products are all natural or certified organic. 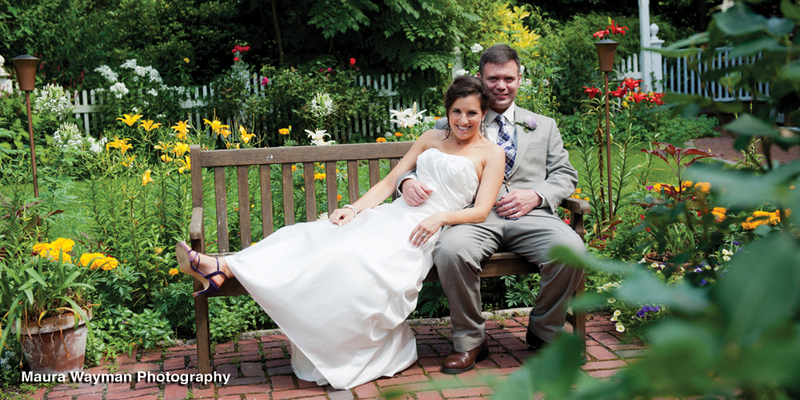 We are happy to cater to you and your wedding party with make-up, manicures, massages and more! 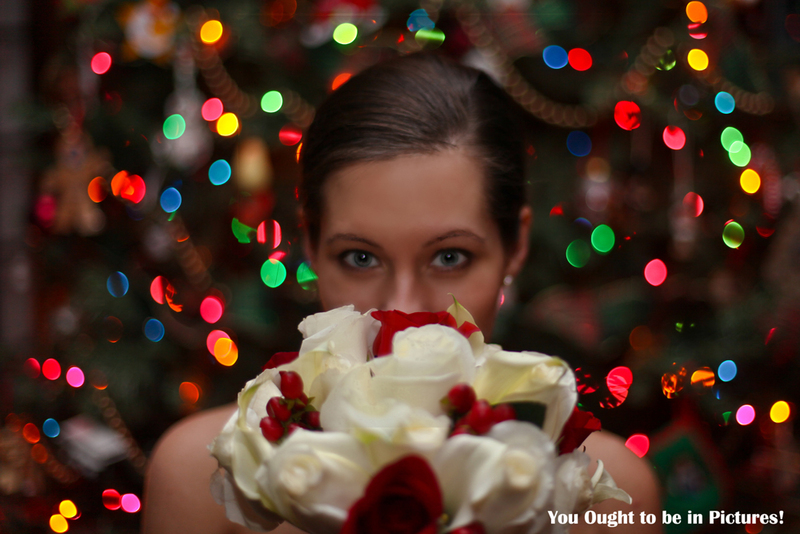 Bridal Spa Parties and Bride-to-be Spa Package are available. Our wedding packages may include plated dinners or specialized stations and buffets. Our experienced wedding professionals will guide you through the wedding planning process step-by-step and oversee everything during your ceremony and reception to make certain we bring your wedding vision to life. We will provide a special services list of florists, musicians, bakers, photographers and many other vendors to help complete your wedding plans. We are the prestigious winners of the "Distinguished Restaurants of North America" Award, and Wine Spectator's Award of Excellence. 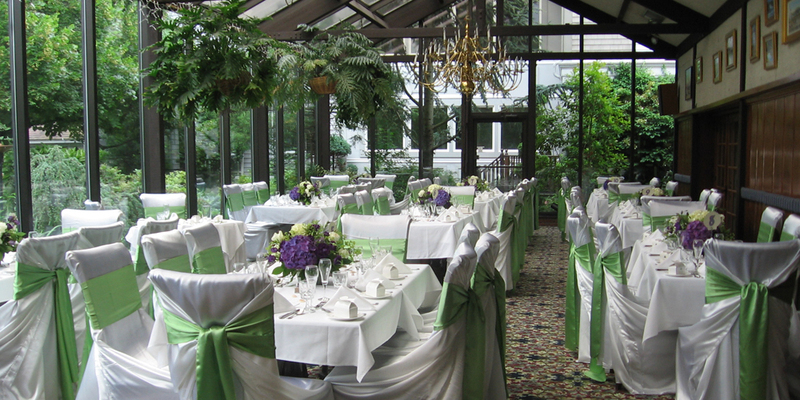 At the Dan’l Webster Inn, you will experience the wedding of a lifetime.